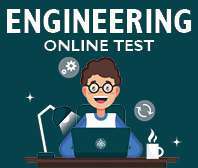 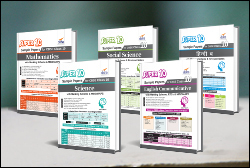 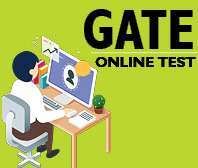 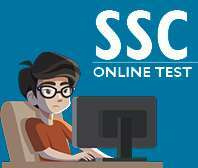 RANK BOOSTER PHYSICS for JEE (Main and Advanced) has been written with one objective - to provide the best collection of selected questions which will help students to test and revise them to achieve no less than success. 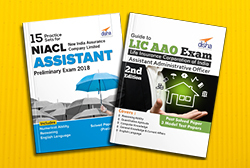 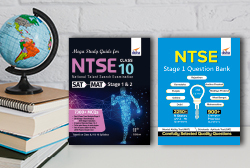 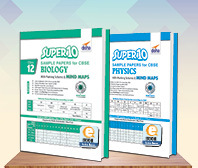 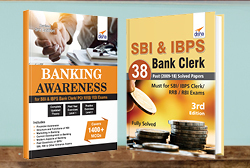 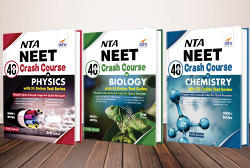 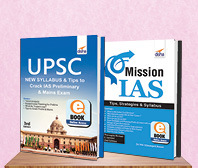 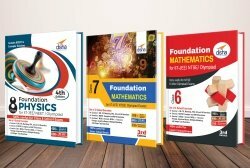 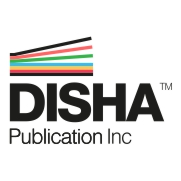 The book contains latest and updated questions and is presented in two volumes: volume 1 based on the class XI syllabus and volume 2 based on the class XII syllabus. 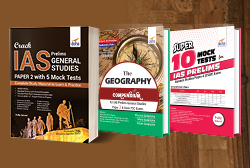 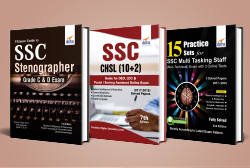 The books provide the best collection of problems for the respective exams along with their detailed solutions. 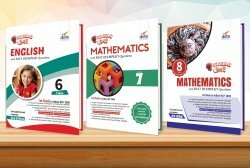 • The book 'RANK BOOSTER PHYSICS Vol. 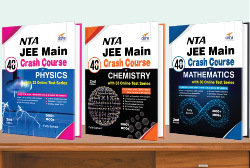 1' for JEE (Main and Advanced) is divided into 2 parts - Mechanics and Heat & Thermodynamics. 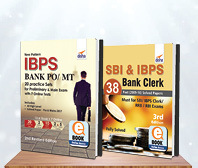 • Each chapter of the book contains : Review of formula and important points' then ' points to ponder'. 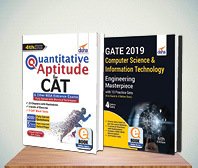 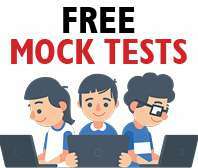 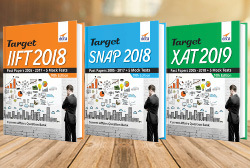 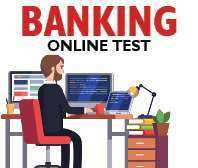 • Further, each chapter consists of all the new pattern of questions - MCQ 1 correct, MCQ more than 1 correct, Integer questions, passage based questions and matrix matching. 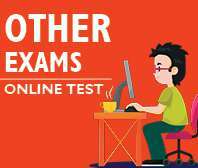 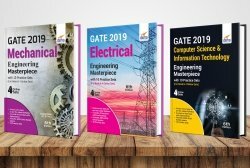 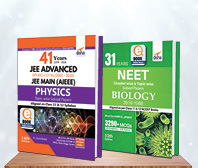 • The books also provides previous years questions of JEE Main and JEE Advanced. 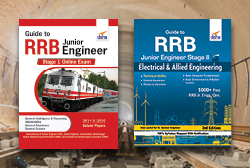 • Another added feature of the book is the inclusion of JEE Main Online exam questions. 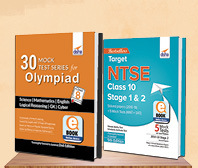 • The book also includes Mock Test after completion of each of the two parts. 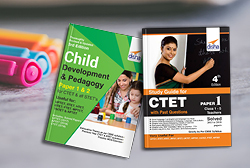 The detailed solution of each and every question is provided at the end of each chapter.